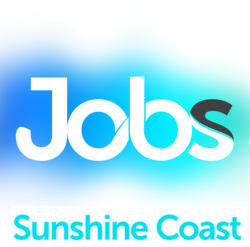 General Practitioner required for a modern private billing clinic based on the Sunshine Coast in QLD. This non-corporate practice is fully equipped and has a well-designed interior and exterior. This 5 doctors strong practice is located in one of the most affluent area’s of the Sunshine Coast, minutes away from the beach, close to all other suburbs and based minutes away from a large promenade. There is a large emphasis on patient care and continuity of care, where doctors have a standard of 15-minute appointments supported by well-educated nurses. Expect a superb life style, great weather all year round, work life balance and high earning potential (average consultation fees are $80/consult). 5-minute medicine will not be supported by the practice. The General Practitioners are a great professional bunch and do get involved in after hours activities with each other. Job Categories: Healthcare. Job Types: Full-Time. Occupation: Professionals.